Always such a sight. Beauty at its finest. Happy Birthday Suicidegirls! Photo by Alissa! T- Minus one day before my first Portugal Shootfest set hits Member Review at last! Eeek! 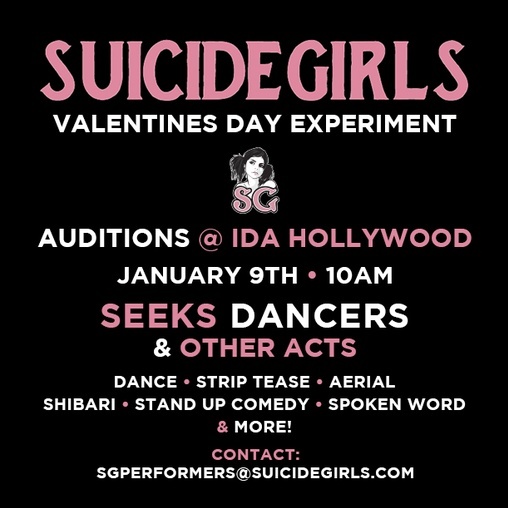 ATT: Cali Suicidegirls! Check out my NEW post in the California Suicidegirls group about our Clothing Swap party next Friday!